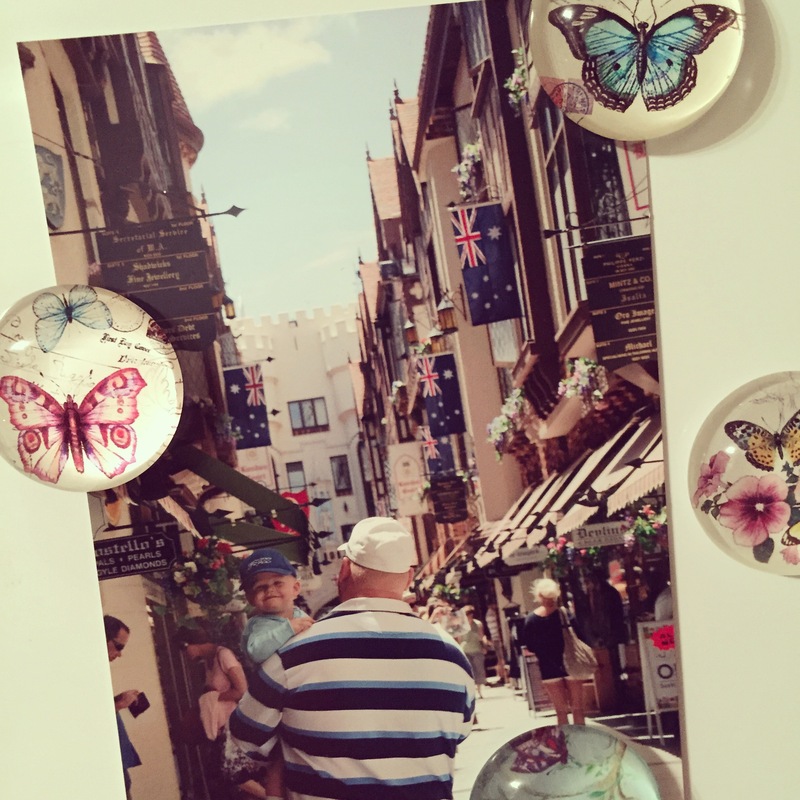 Memories… What’s holding yours up on the fridge? Or do magnets and disorder do your head in? I tend to have lots then do a major cull and start all over again.